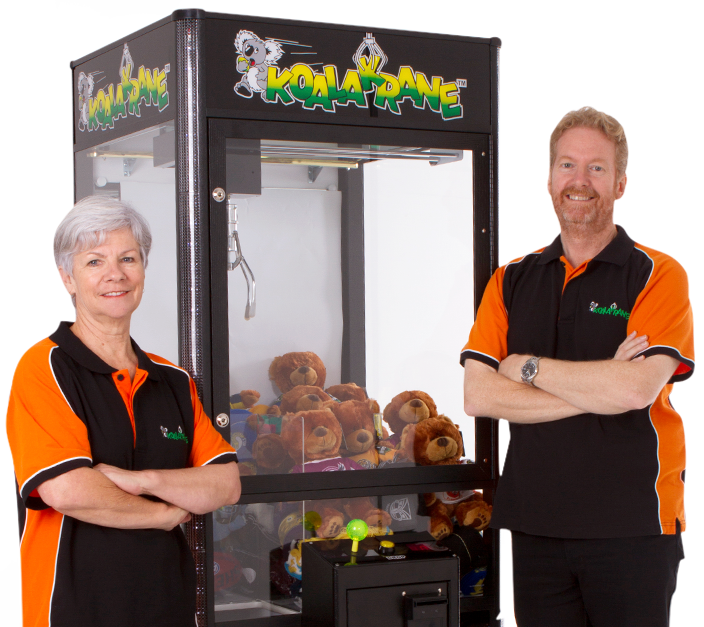 Learn how easy it is to become a claw machine franchisee in Geraldton today! 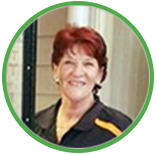 Interested in setting up your own business in Geraldton without starting from scratch? A Koalakrane franchise will perfectly suit your preference. 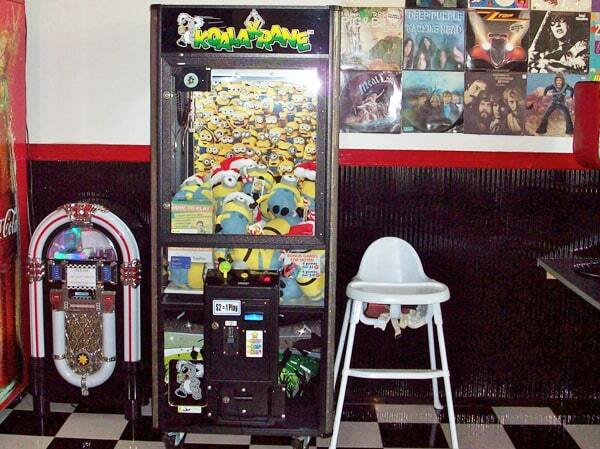 Let claw vending machines work for you while you attend to more important aspects of your life. 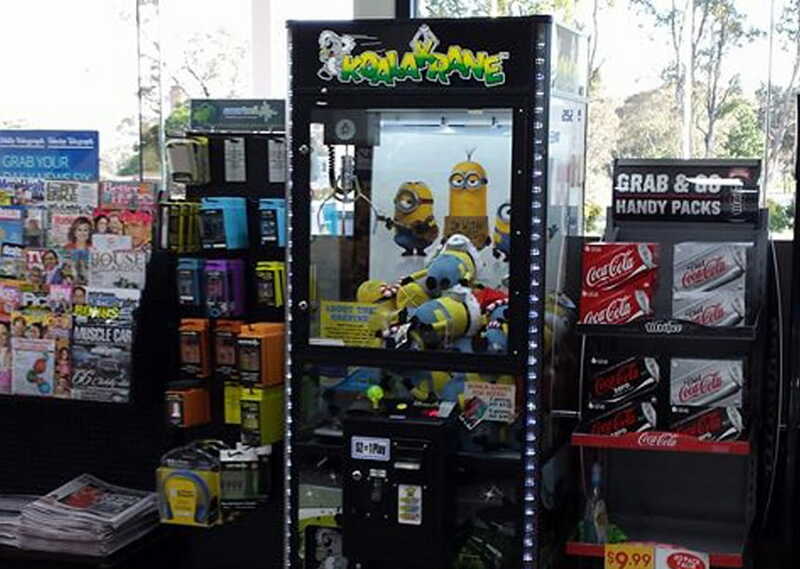 Own and operate arcade toy claw machines in Geraldton today—or someone else will! 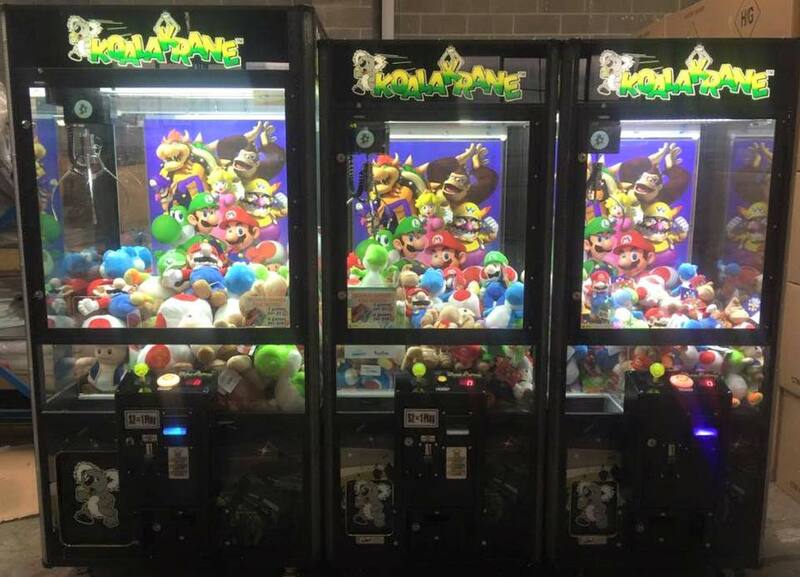 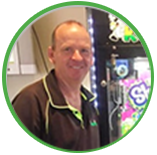 The good thing about getting a claw machine franchise business for sale in Geraldton is that you will receive constant support from the franchisor. 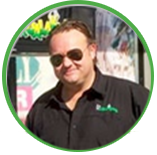 This includes seminars and workshops on how to set up your business as well as continuous technical and customer support to assist you in your queries. 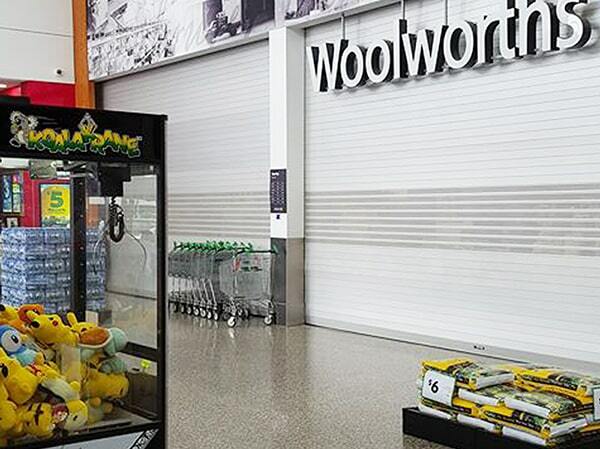 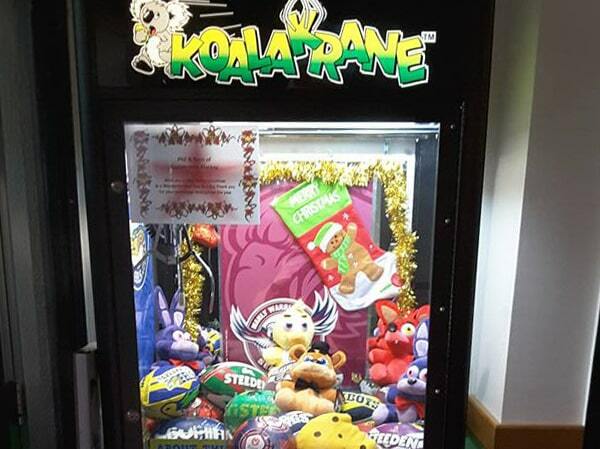 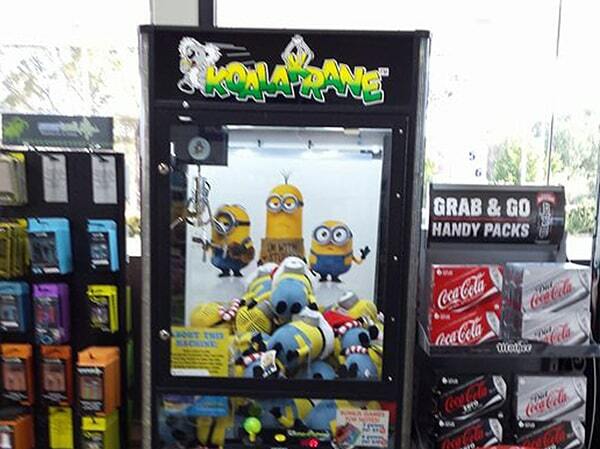 Koalakrane is looking for a new franchisee who can take over operations in Geraldton, where he or she can exclusively set up and operate toy vending machines without any co-franchisee competition. 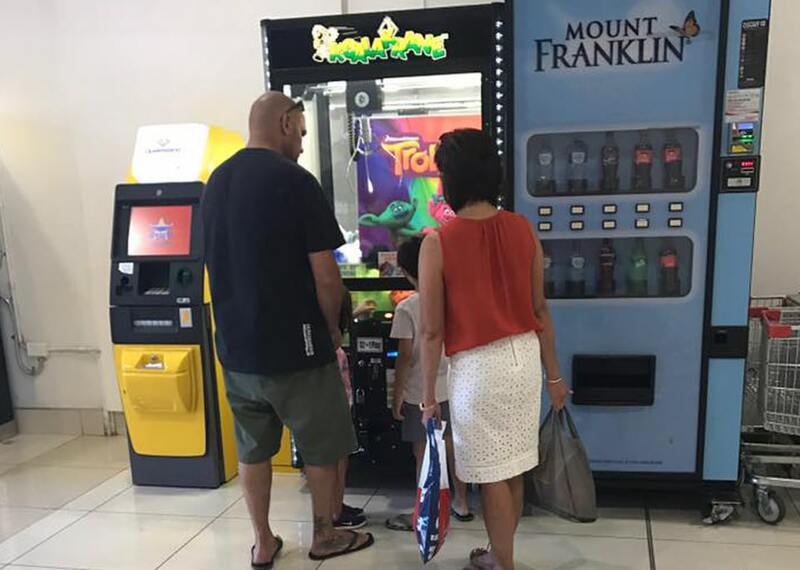 With over 17 years in the amusement industry, Koalakrane has built a reputation among franchisees and players through its strategic marketing efforts. 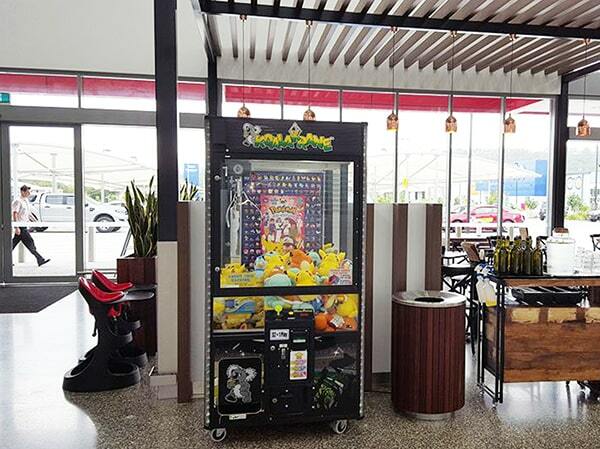 In line with this, franchisees are also provided with relevant promotional materials to add more attraction to their machines. 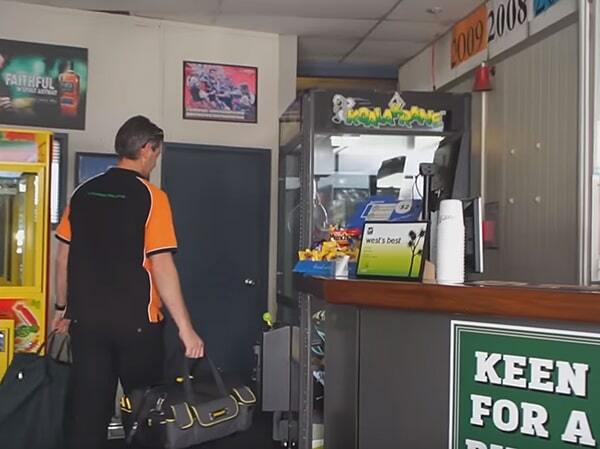 If a semi-passive yet lucrative small business for sale in Geraldton works for you and your hectic lifestyle, a Koalakrane franchise may be your best investment. 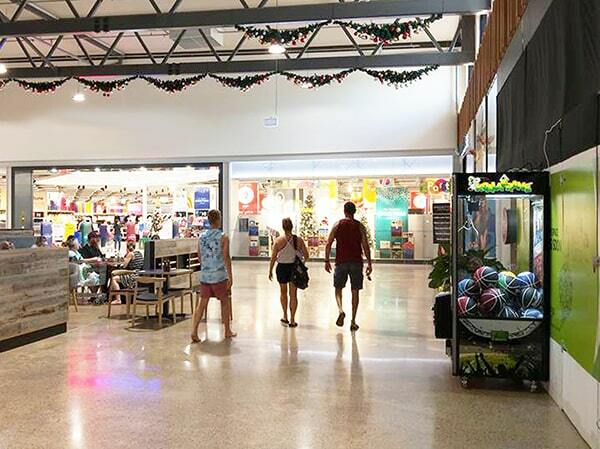 Call us so we can discuss this business opportunity in Geraldton further.